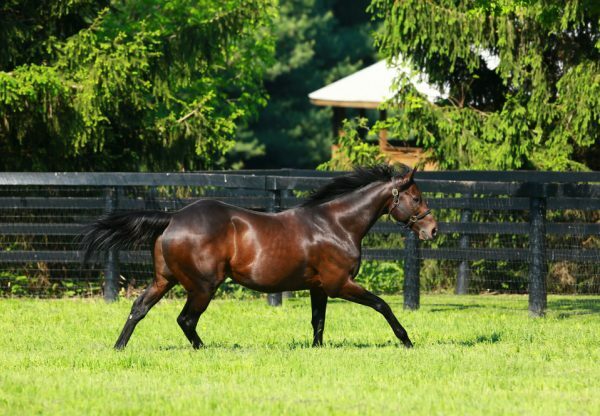 The $200,000 Grade III Pilgrim Stakes at Belmont on Saturday was won by promising colt Forty Under (2c Uncle Mo x Argent Affair, by Black Tie Affair). Trained by Jeremiah C. Englehart, Forty Below came with a late rush to win the 1 and 1/16th mile contest by three-quarters of a length taking his record to two wins from three starts with prizemoney topping $157,000. “I expected to be closer to the pace, but the horse broke a step slow, so I used plan B, stay inside, save some ground and wait for the moment,” said winning jockey Manny Franco. Forty Under was a $180,000 Fasig Tipton August Yearling purchase and runs for August Dawn Farm, owned by NFL Hall of Fame coach Bill Parcells. Forty Under is the best of two winners from stakes-winner Argent Affair. 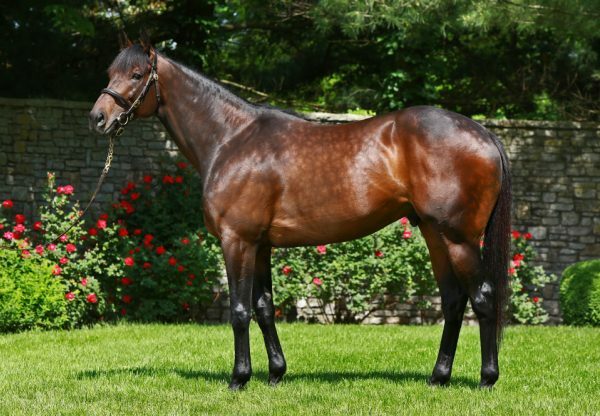 Making it a stakes double on Saturday for Uncle Mo was progressive colt Hot Springs (3c Uncle Mo x Magical Victory by Victory Gallop), who scored a length win in the $100,000 Jefferson Cup at Churchill Downs over 1 1/8th mile on turf. A $750,000 Keeneland September Yearling purchase trained by Steve Asmussen, he has won three of six starts earning over $187,000 in prizemoney. 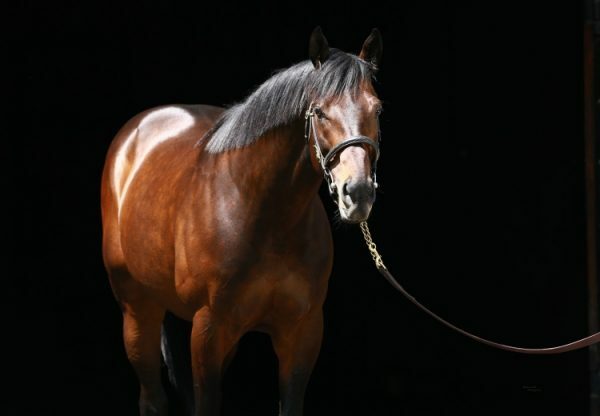 Forty Under and Hot Springs bring Uncle Mo’s tally of stakes-winners to 46.